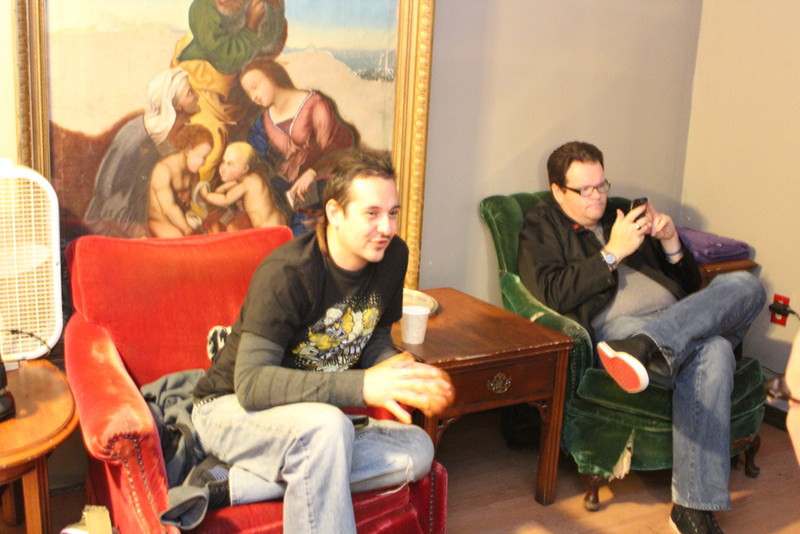 Joe met up with the guys from Less Than Jake to talk to them about their interest in yo-yos, their recording of the ‘Yo-Yo Ninja Boy’ theme song plus their new album, “See The Light,” which just dropped. Plus, the guys talk about the newest rage in yoyoing, the ‘aluminum’ Dollar Tree yo-yos. 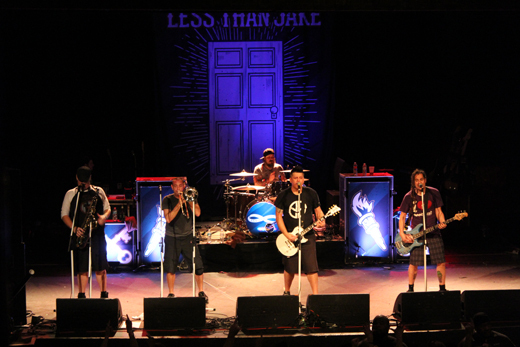 Previous Post:YoYoRadio talks with ‘Less Than Jake’ on the next show!